Skin treatment innovation to restore and brighten the UV-damaged skin which gives the brightness from first time. 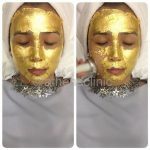 Also, it stimulates collagen boosting naturally when continuous treatment is acquired. 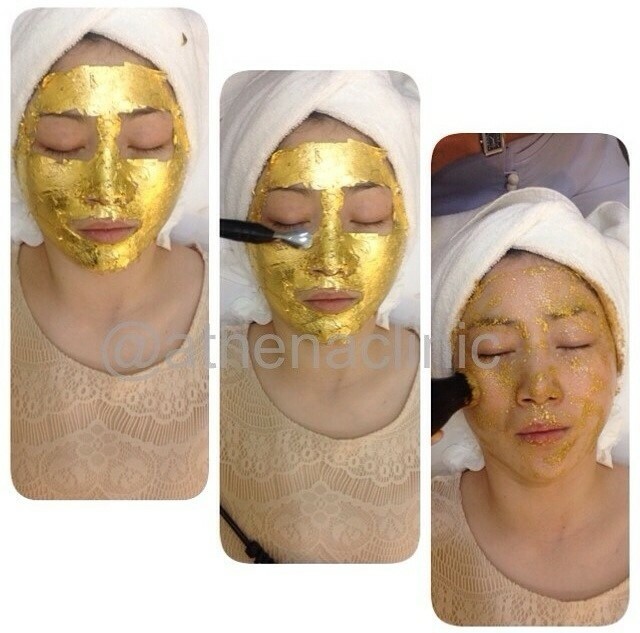 99.99% pure gold is to nourish the skin and absorb to underneath skin. 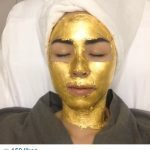 Good gold would contain many good minerals for skin. 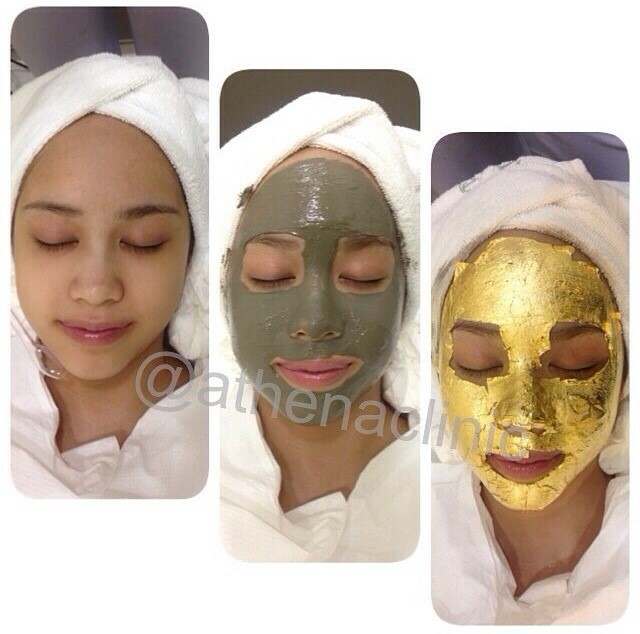 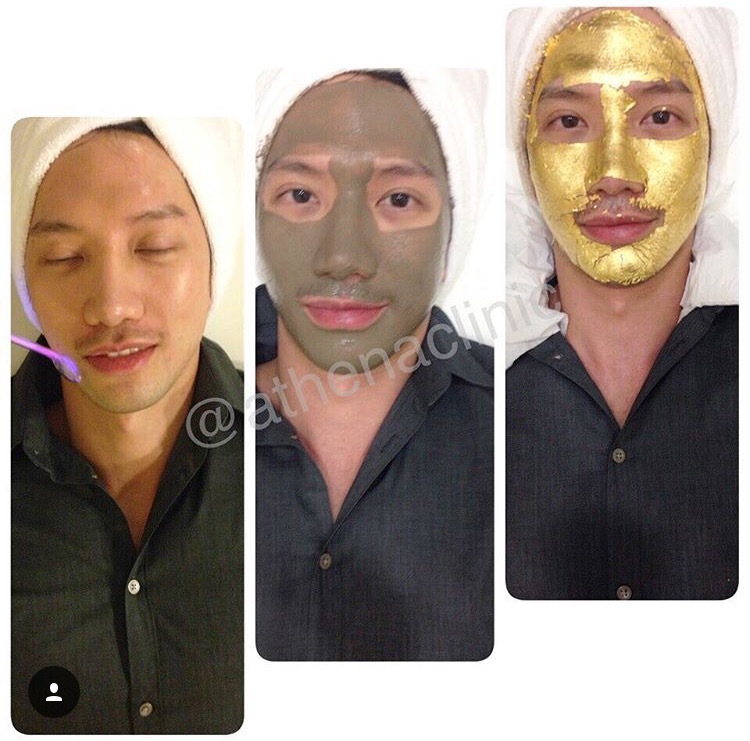 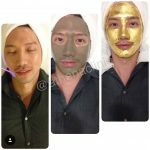 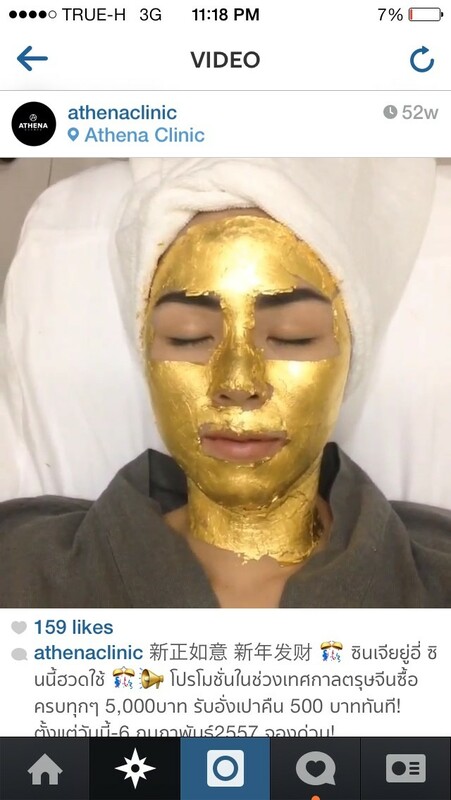 Gold is capable for anti-aging and reduce wrinkles as well as anti-oxidant and enhance blood circulation. 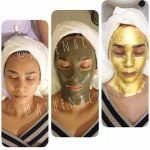 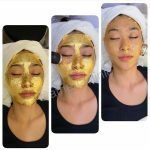 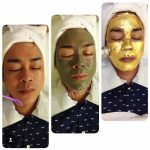 Gold also can eliminate toxic, protect sun-damaged ski n and enhance flexibility of skin which would give youth and young qualitatively. 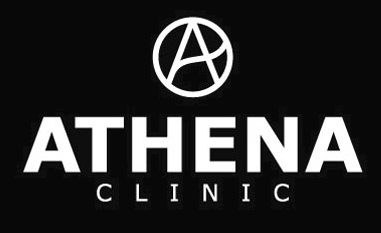 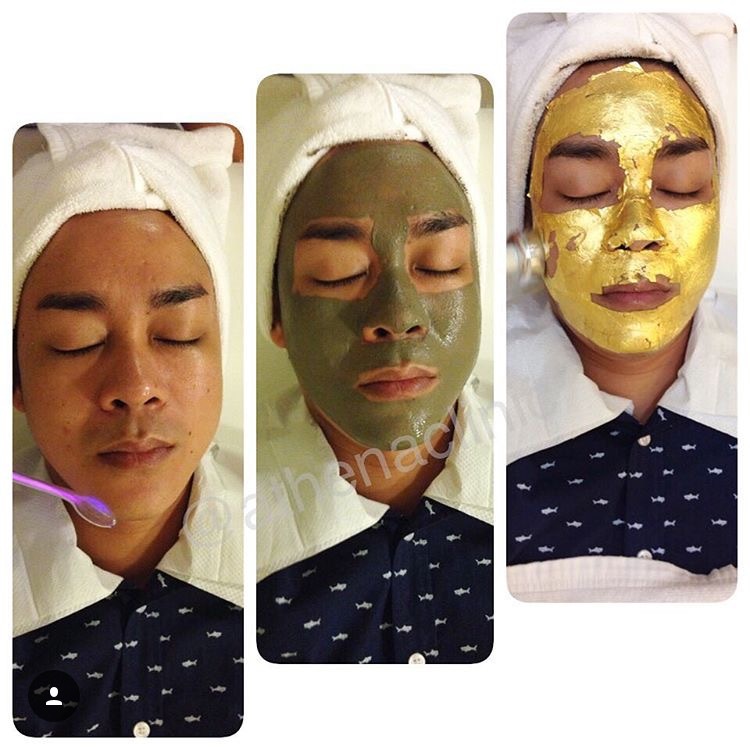 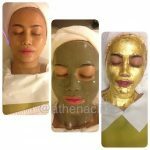 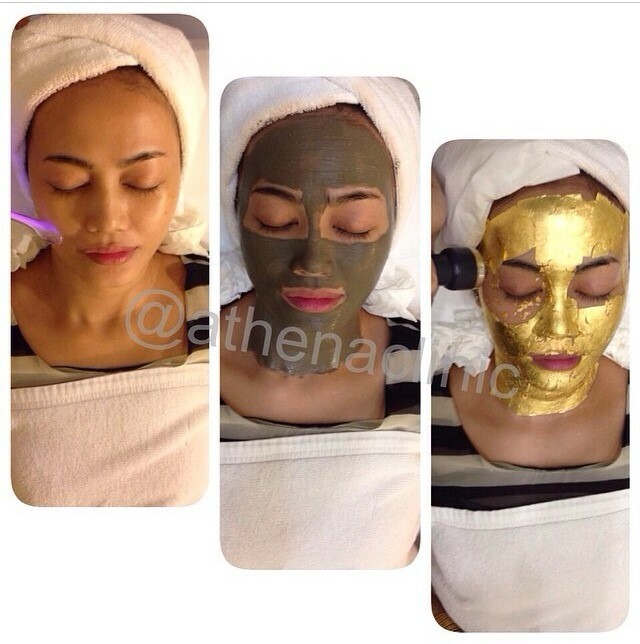 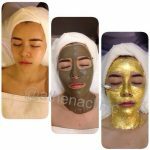 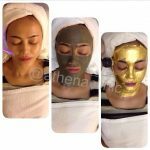 It is to be absorbed and pushed into skin cells effectively by high frequency machine with high technology which Athena Clinic specifically chooses.